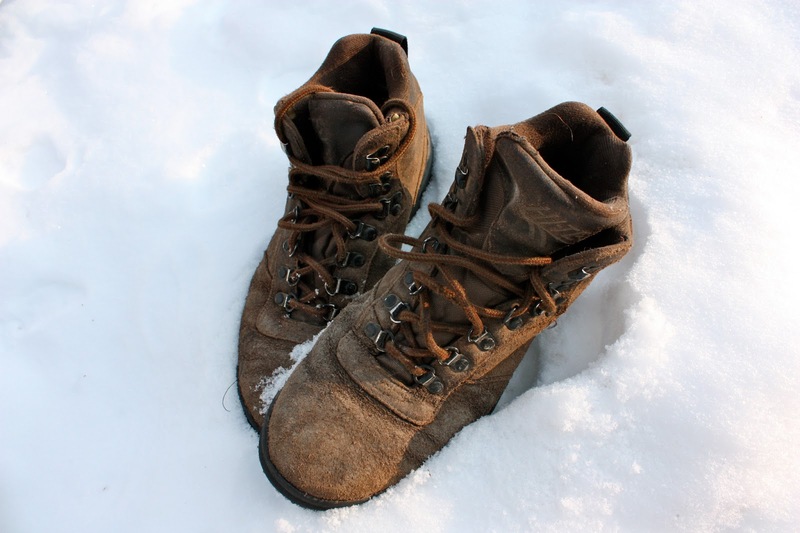 One of the most difficult things to find for a pleasurable backpacking trip is a great pair of boots. We’ve all been there, whether it’s pushing through the pain caused by huge blisters on your feet, or needing to dry your socks over the fire because your boots didn’t keep out the moisture, or even just achy sore feet at the end of a long day. Every backpacker, hiker, and outdoor enthusiast needs a well-made, reliable pair of boots to get them where they want to go while keeping their feet dry, comfortable, and blister-free without emptying their wallet. All these needs are met with Hi-Tec brand boots. Normally I write a like and a dislike section for my reviews. No need here, there is nothing I don’t like about the boots or the company. 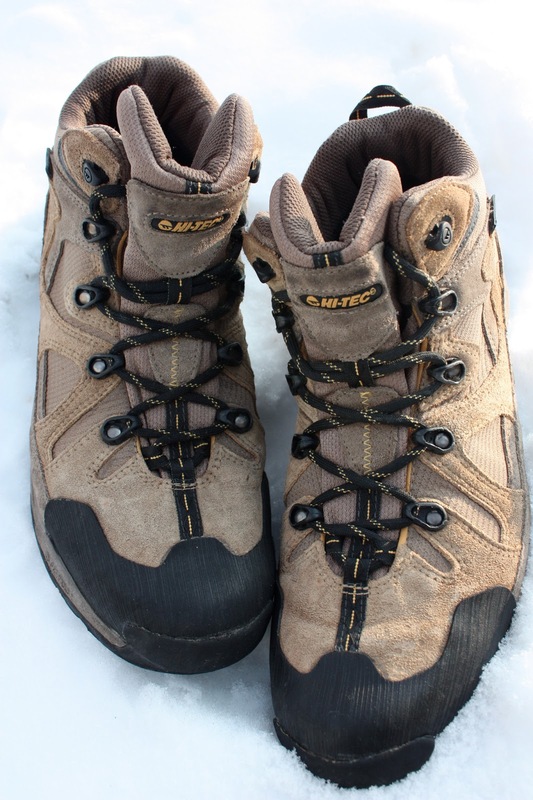 One of the greatest benefits I found while researching and shopping for Hi-Tec boots was availability. These boots are easy to find from a wide variety of retailers. There is no need to go to a high-end outdoor store and spend a couple hundred dollars on hiking boots. My Hi-Tec boots were about $50. Now I know what comes to mind when we start talking cheap prices on essential gear…quality. 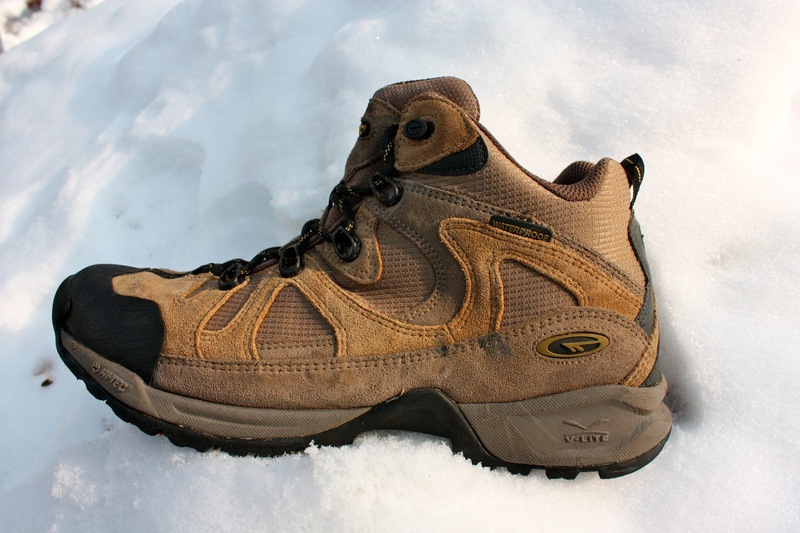 Hi-Tec boots are quality products that last. My dad has been purchasing Hi-Tec boots for decades. The main reason he has needed a new pair is because I kept taking his to use myself. He finally bought a pair for me as a Christmas gift. I guess he was getting a bit tired of me using his. He and I got talking about how great these hiking boots are and I asked if he still had an old pair lying around. Of course he did, he immediately grabbed a pair that he still wears. I asked him when he got them and he couldn’t even remember. I contacted Hi-Tec on Facebook to ask when that particular model was produced. They informed me that it dates back 20 YEARS! These boots that my dad handed me are still completely waterproof and totally wearable. He said he has put at least 200 hiking miles on them through various trips to the Wind Rivers, High Uintas, Southern Utah, and Wasatch Front day hikes. Many companies claim that they produce great products that will last. But when you find something that has been tried, tested, and proven, you can’t help but be stoked that you own a great product. I’ve been wearing my new pair of Hi-Tec boots for just over a year now. I’ve worn them to hike through rivers and mud, as well as sand and snow. My feet are never wet, always warm, never blistered, and always comfortable. When I started getting into snowshoeing I didn’t even bother getting new snow boots. My Hi-Tec boots do the job and do it well. They are 4-season, waterproof, all-around awesome boots. No matter what model you purchase, you can expect them to be comfortable, warm, dry, and to last for decades.